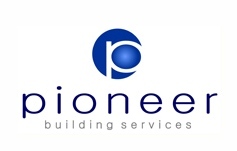 IREM Maryland, in conjunction with ARC Water Treatment Company, RentPath, and Pioneer Building Services would like to invite you to attend our Summer Happy Hour at the Sky Lounge of the 10 Light Street Apartments! Come join us for live music, great food, beer, wine, raffles and networking with the best industry members and partners! *Ticket price does not include parking. Please make arrangements to either use LYFT, UBER, or Parking Panda. Click the link below for a list of available parking options in the immediate area from 5:00PM - 9:00PM on the day of the event. Prices range from $6 up to $19 depending on which garage you choose. 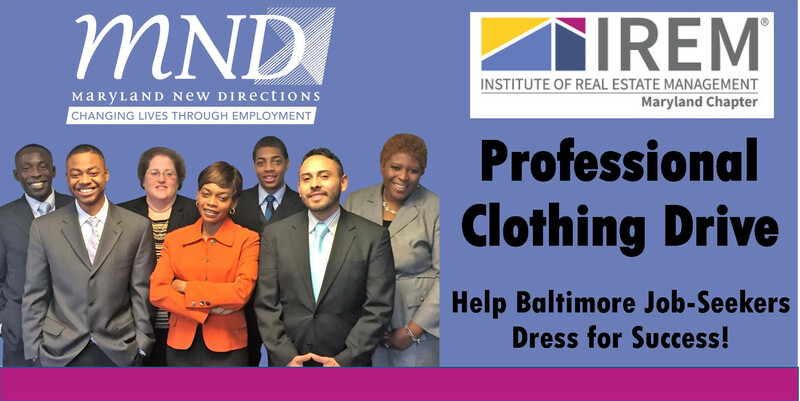 We will be partnering with Maryland New Directions during our Summer Happy Hour to collect gently used professional clothing for low-income, job-seeking clients in Baltimore. Dressing for success helps individuals present their best selves and get hired. We are in particular need of suits, ties, dress shirts, pants, blouses, tops, blazers, skirts, professional shoes, belts, handbags, and professional bags!